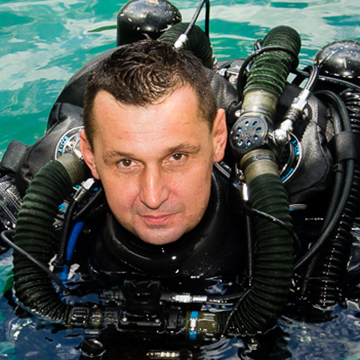 Bartek's adventure with diving began in 1997 in Mexico. Over the years he has developed his skills and gained experience in places around the world including: Australia, Asia, Zanzibar, Tanzania, Kenya, Egypt, Turkey, Croatia, France, Mexico, Belize, Costa Rica and his native Poland. 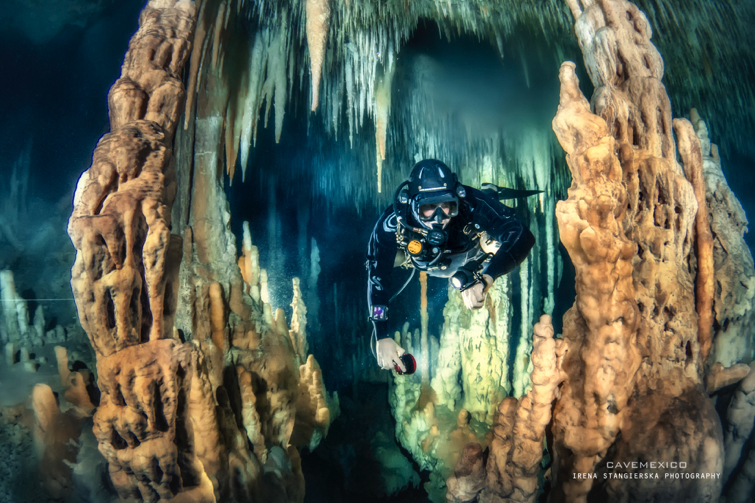 Bartek is a founder and co-owner of Cave Mexico Dive Center in Tulum and active Cave CCR and Trimix Instructor for several scuba diving agencies (IANTD - TDI – PADI). 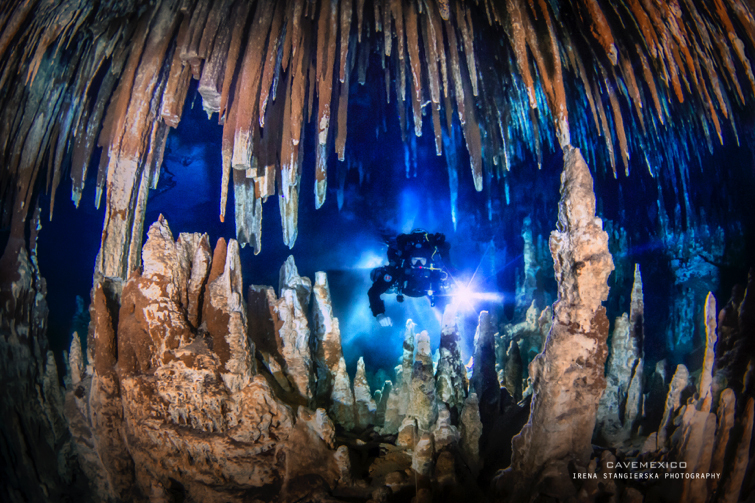 He has logged over 2000 cave dives using both open and closed circuit equipment. 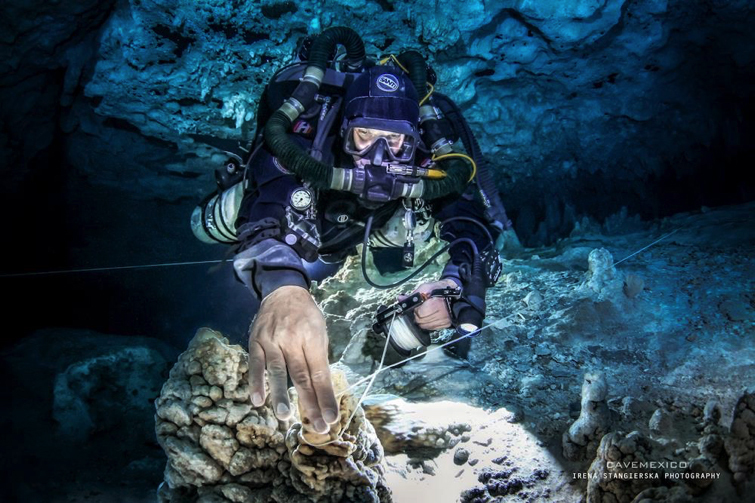 He is involved in several cave exploration projects in Mexico (Cenotes Hecatomb, Endorfina, Earthquake, Pit (Jacinto Pat) etc.) and he is currently the director and main cartographer of Box Ki Sin Exploration Project.